Why not visit wales in a motorhome? 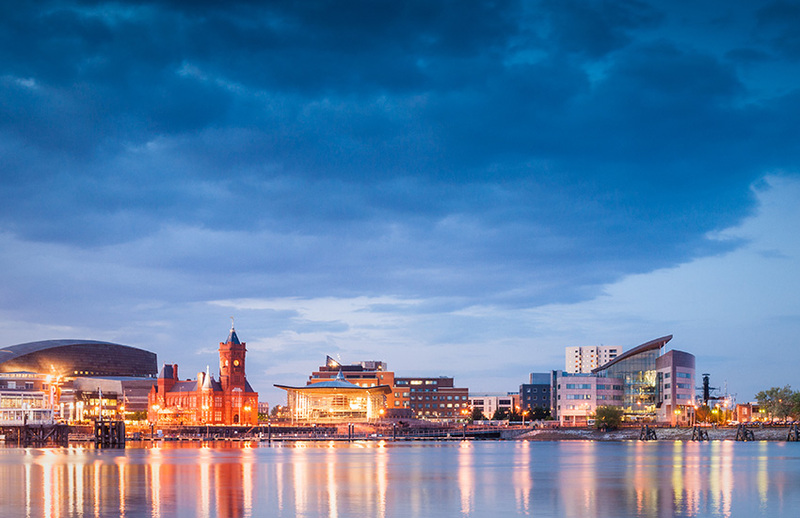 Wales is a country of natural beauty, from glorious beaches to breathtaking mountain ranges, so when it comes to Motorhome hire Wales is a fantastic place to visit. History is told through its ancient monuments and museums. 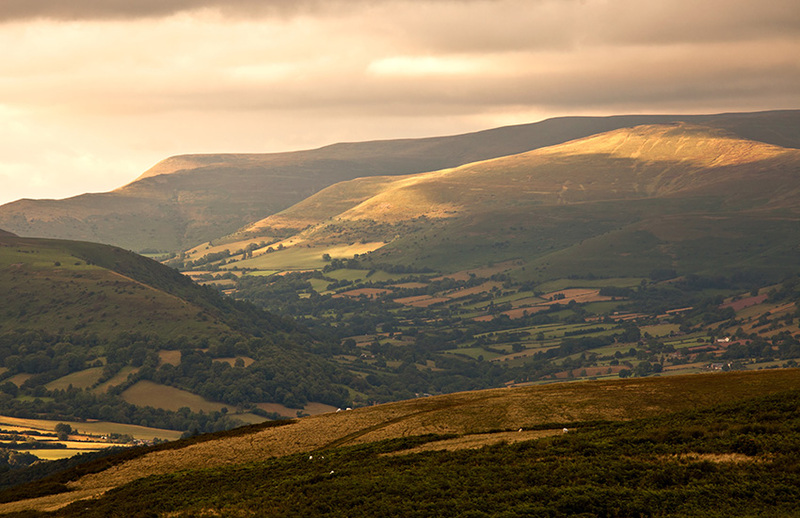 There are three welsh National Parks, Snowdonia, Pembrokeshire Coast and Brecon Beacons where you will discover beautiful landscapes, habitats, villages and heritage sites. 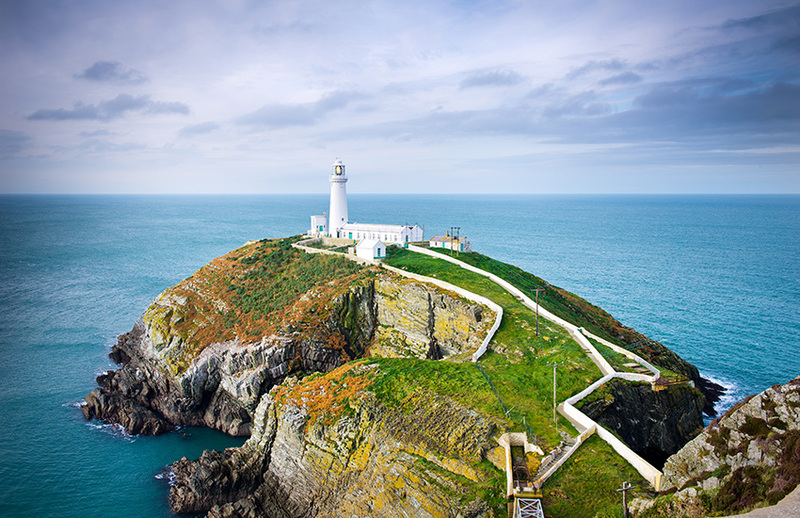 Would you like to tour Wales in a motorhome?